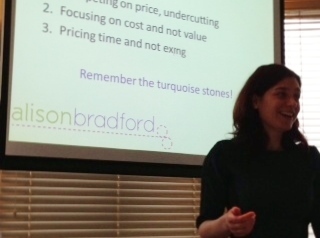 “Alison Bradford is an engaging and inspiring business speaker who demonstrates real expertise in her subject matter. As a confidence coach for female professionals I understand how important it is to be organised and focused if you want to achieve more success. 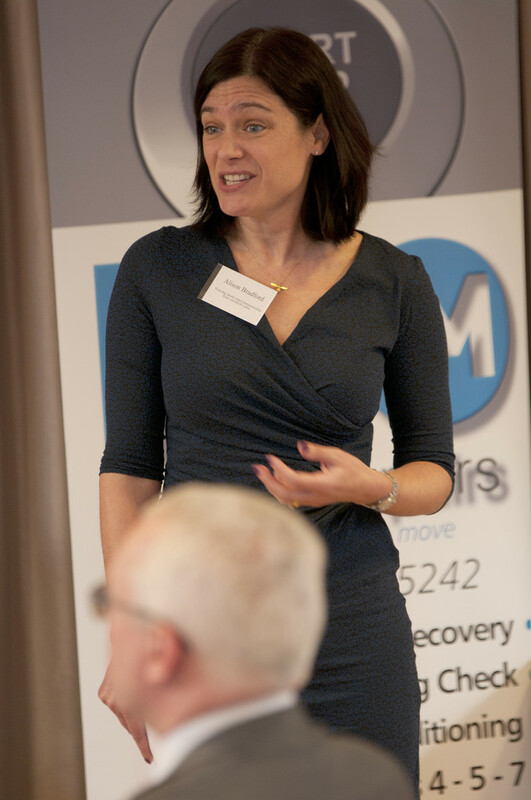 I was therefore very keen to hear Alison talk about her 5 steps to get more done and be more focused. I thoroughly enjoyed the presentation which was jam packed with practical tips that I could (and did) implement right away. 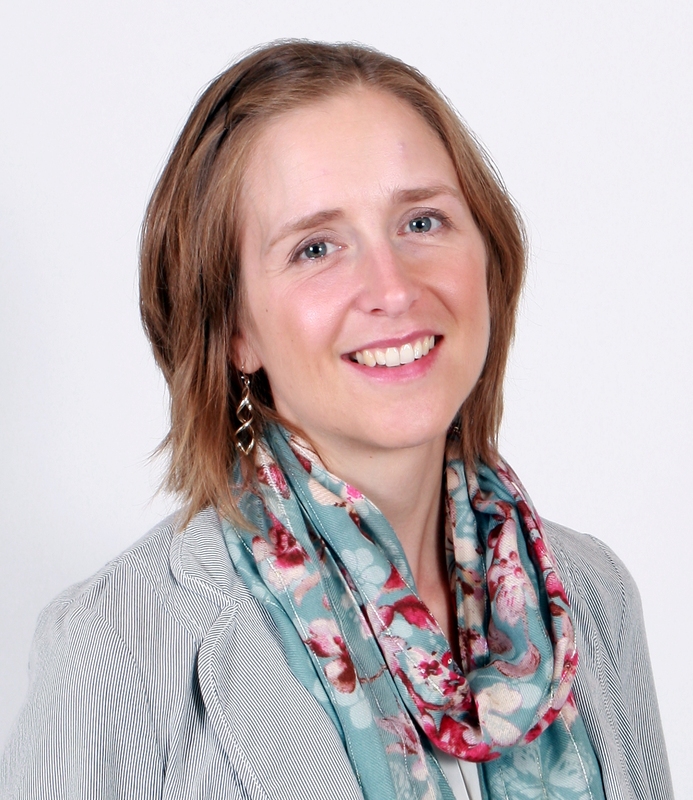 Alison is an exceptional public speaker who is both professional, genuine and engaging. 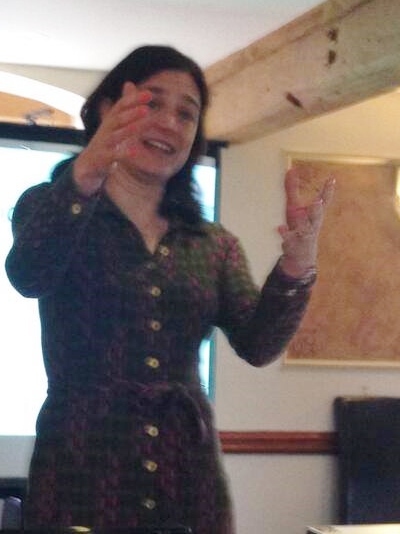 I would highly recommend that you attend one of Alison’s presentations or workshops. Speaking is a way for me to connect with large numbers of business owners at one time, and give them some tangible tips they can use immediately to make a difference in their business, and inspire them to achieve more. The secrets to steal from super productive people that will get you achieving more than you thought possible! From delivering presentations to packed sales conferences at Vodafone, to groups of 100+ Business Owners at national conferences, to more intimate groups at local events. If you are looking for a speaker to inspire, engage and give your audience not only something to think about, but something to actually go and do, to grow their business, please get in touch for a chat about your event and requirements.